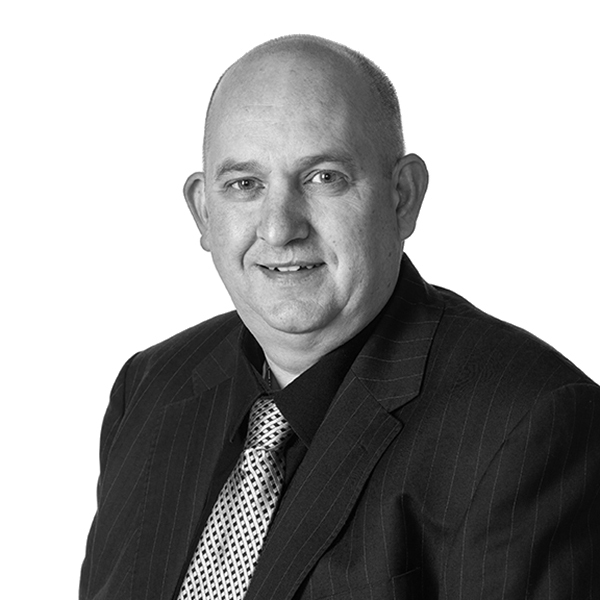 Darren has been in Estate agency since 1984 working at Amos for a long periods of his career. Buying into the business in 1996 he has successfully helped build Amos Estates into one of the leading estate agents in South Essex. Darren is community spirited supporting local Schools and voluntary organisations including Westwood Academy, Deanes and Benfleet Rotary Club. Darren is a committee member of Hadleigh Community Group. He is still suffering at the hands of his beloved Spurs working off the frustration at his local gym. Darren has a very strong family commitment to wife Hermoyone and daughter Beatrice. 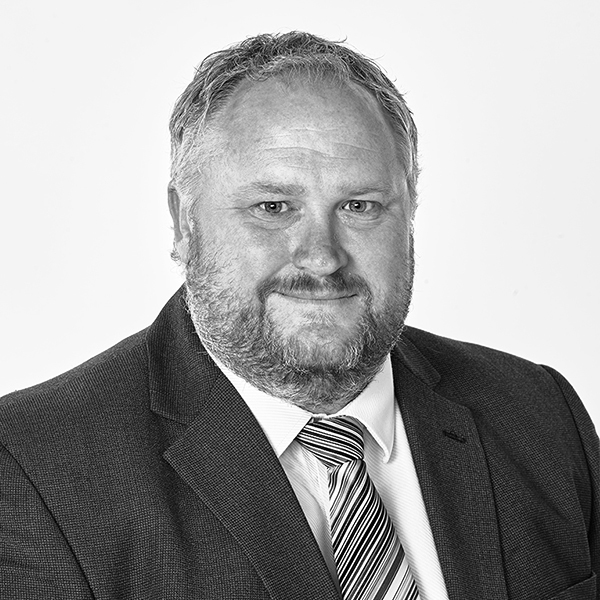 Colin has been a Director of Amos Estates since 1996 and is based between our busy Hadleigh London Road & Hockley Spa Road branches controlling residential sales and our specialist commercial and business transfer department. Colin has been at Amos Estates since leaving School in 1986. Away from the business Colin is a well known public figure representing Thundersley Village at Castle Point Borough Council, Cabinet Member of Health & Wellbeing, Founder of Thundersley Town Team and President of Canvey Rotary Club. Saturdays are spent watching the Arsenal from his seat at the Emirates. 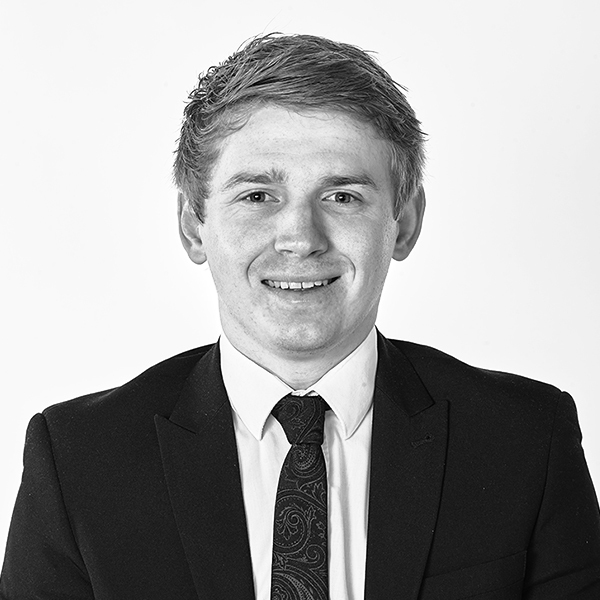 Thomas heads up our successful lettings and property management department based at our London Road, Hadleigh branch. Thomas controls a talented team providing first class customer service to our Landlord clients. He has a degree in Business Management, is a fully qualified ARLA member and has qualifications in property management. An active Director on the board of Hadleigh Oaks Management Company which controls the Wilkinson Drop development at Hadleigh. Thomas is also committee member of the Hadleigh Community Group aiming to improve the town! Away from business you will find him socialising, watching football, rugby or playing badminton. Abi joined the Amos team at Hadleigh in 2017 to support the administration team who maintain our unique marketing systems, her friendly demeanour has quickly made her a popular and important member of the Amos family, especially when it is time for a cup of tea! Away from the office you will find Abi blasting out Justin Bieber tracks and shopping. Barry has worked in property since leaving university in 2002 and in financial services for the last 10 years. He has a relaxed demeanour and feedback from clients say that he makes the mortgage and buying process easy and understandable. Outside of work, it’s all about Family, with three children he doesn’t get much spare time but when he does he likes to play with anything with an engine and has an interest in classic cars and motor racing. Past fundraising has included cycling, a parachute jump, a European road trip and running away from charging bulls in the Pamplona Bull Run. Chloe is an integral part of our experienced, dynamic sales team based at our Hockley Spa Road office dealing with lettings and property management enquiries and supporting our residential team. Chloe joined our firm in August 2016 and achieved an NVQ Level 2 qualification in the Sale of Residential Property. Away from the hullabaloo of the office you are likely to find Chloe at the gym keeping fit or singing songs from The Lion King, Hakkunah Matata. Catherine controls our accounts department including processing rents and credit control. She has dedicated her career to Amos Estates working for the firm since leaving School in 2000. Catherine is another of our community minded team and she led our 'Wickford in the Pink' fundraiser for Bosom Pals. Her passion is making crochet creations and looking after her ferocious cat, Daisy. 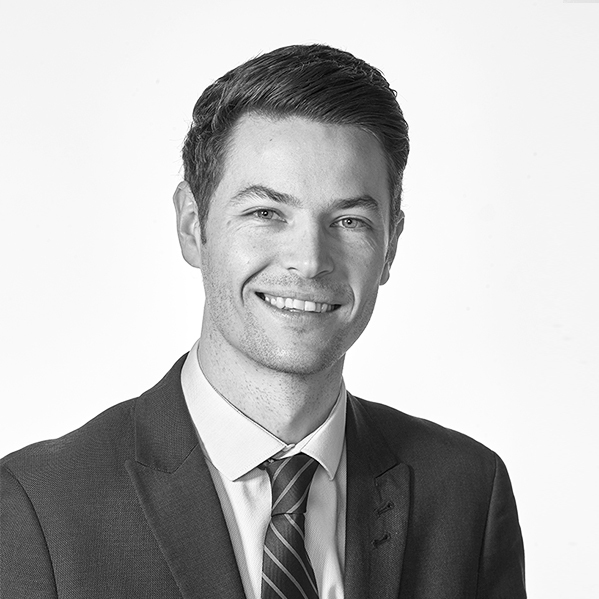 Andrew joined Amos Estates in 2015 initially working from our Hockley office before transferring his talents to our flagship Hadleigh branch. His primary role within our business is residential listings and is an important cog in our sales team. Andrew has helped the local Rotary Club on their Christmas Sleigh collection . He has a keen interest in the equestrian business after spending much of his former career transporting horses across the globe. Kimberley is our property management whizz kid solving all of those tenancy issues and coordinating the work for our professional maintenance department. She has been an important member of our lettings team since joining Amos Estates in 2009. Kimberley is a very caring young lady who has previously volunteered at a mental health facility within our community. Away from her desk you will find Kimberley on a bike at the local gym! 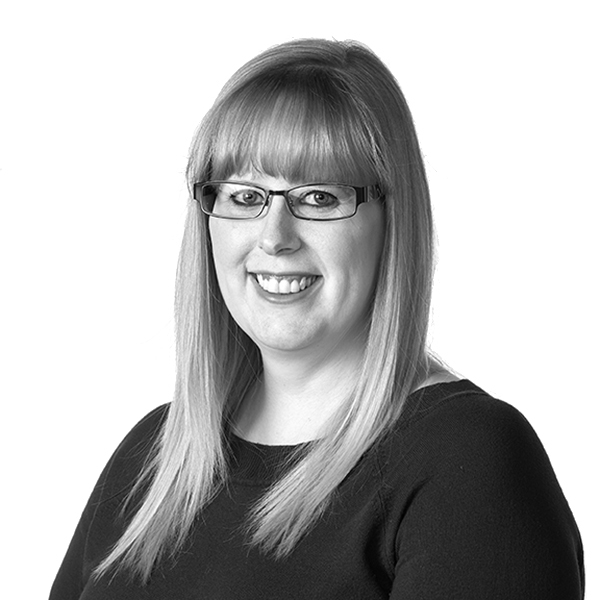 Jess has been with the firm since April 2016 and is based at our busy Hockley office. Primarily dealing with residential sales she is also a qualified Domestic Energy Assessor providing EPC's for clients. A quick learner who has already achieved ABBE Level 3 Certificate in Property: Sale of Residential Property and City & Guilds Qualifications in ICT & Customer Service, Advanced Level Apprenticeship in Sale of Residential Property. Outside of work Jess is an active member of Rotary International raising funds for good causes. Rob is based at our Hadleigh Office and is responsible for negotiating sales, client contact and producing our award winning sales brochures. Rob started his Amos Estates career in 2009 and has quickly demonstrated a great reputation for excellent customer service and clever marketing. In his younger days Rob supported numerous charitable organisations including charity runs and fundraisers. Away from work you will find Rob on a golf course, at West Ham United or spending time socialising. Jill is a well known personality within our industry literally moving thousands of residents over a career spanning 35 years. The most difficult part of our business is moving the transaction from offer accepted to handing over the keys on completion day and Jill specialises in progressing sales for Amos Estates valued clients. When Jill is not in the office or working from home updating clients she can be found on a Spanish beach sunning herself and probably still thinking of those same clients back in Essex! Jill is a committee member of Hadleigh Community Group. 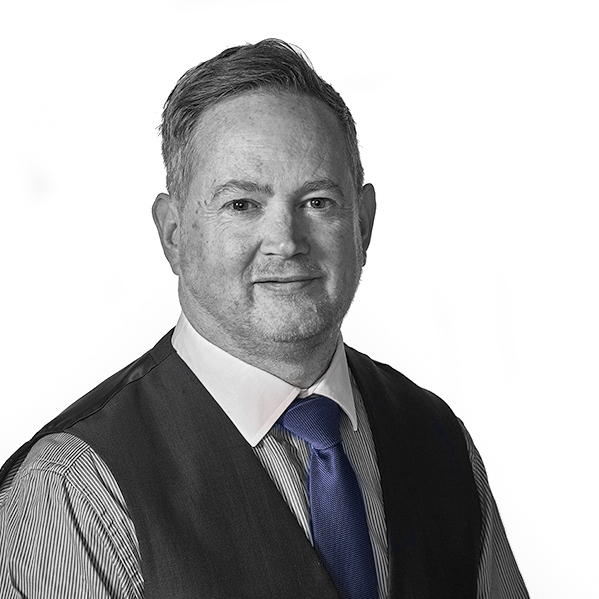 Chris has a lifetime experience of local property sales in South Essex and is a valuable member of our Hockley sales team based in Spa Road. A man of many talents, not just selling property! Chris is a well known figure in the showbiz world thanks to his various entertainment skills, singing, magician and toast master. Paula is always smiling and upbeat which is surprising as she has worked with Barry for almost 2 years. She does her best to keep him organised and is brilliant in assisting clients in getting their mortgages through to offer and clients to completion of their property promptly and efficiently. Outside of work Paula is a very proud mother of four and loves a karaoke sing-along hit and once appeared on a TV show.